Fyi - Ingy was a very good host and extremely knowledgeable! Very much appreciated! Dear Patrick and Kevin: absolutely awesome feature. Much appreciated. In this market we need every tool available to sell property. 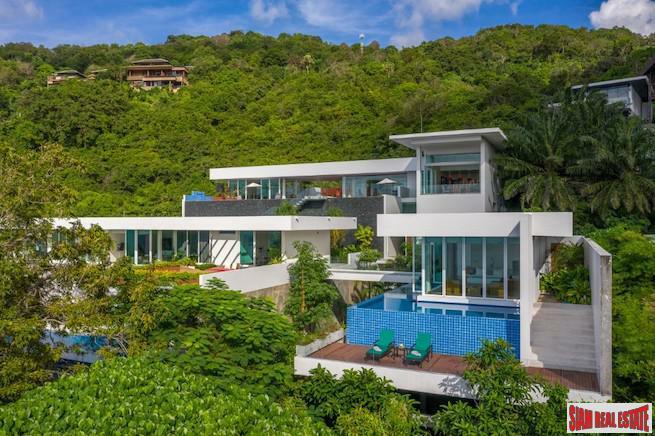 Once again Siam RE has shown that they are proactive and one of the very best brokers in Phuket. Thanks so much. Happy to see we have some viewings each day so far. Your site is very good - easy to navigate and quick loading.everything set out in an easy to read format. My compliments to you and your design team. Sunshine in England for a change, blossoms are out. I hope you are doing well. I am in the apartment I bought with your assistance in January with my 2 sons for the week. I just wanted to say a big thank you for all your assistance in finding and buying it. We are really happy here and with the apartment so again thank you. I really hope things are good for you too. Many thanks to you for finding us a very pleasant tenant for our villa in Layan. 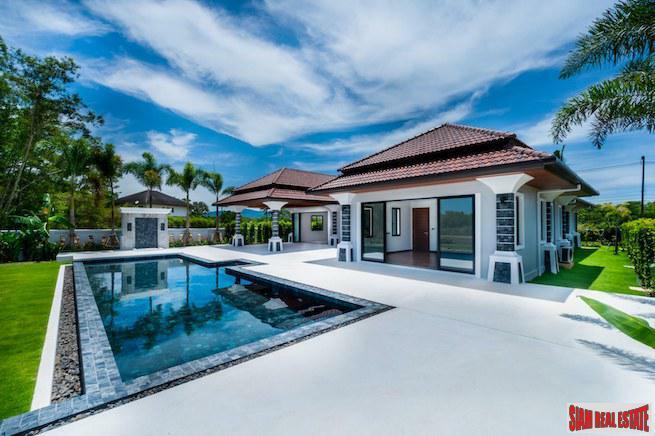 We have been pleasantly surprised by your service quality, your professionalism and reliability which is certainly well above most other real estate agents here in Phuket. You never ever dropped an appointment (others do not bother "no shows" or substantial delays), you always were punctual and this gave us a very comfortable feeling. Thanks again, it was a pleasure working with you. All the best for your future business. As per our phone discussion yesterday. I would just like to pass on our thanks to Siam real estate and your team of property caretakers. All dealings and transaction from the commencement of the lease to our departure have been seamless and easy. This made a big difference to our peace of mind while going through the process of settling in a foreign country, unfamiliar with customs and protocols...let alone the language. Our lease arrangement and tenancy always felt like a set and forget arrangement adding to the extended holiday feel. Anand, our caretaker and his team were fantastic, we felt secure and well looked after for the duration. Nothing was ever a problem for Anand and his team. We will be returning in the medium term. 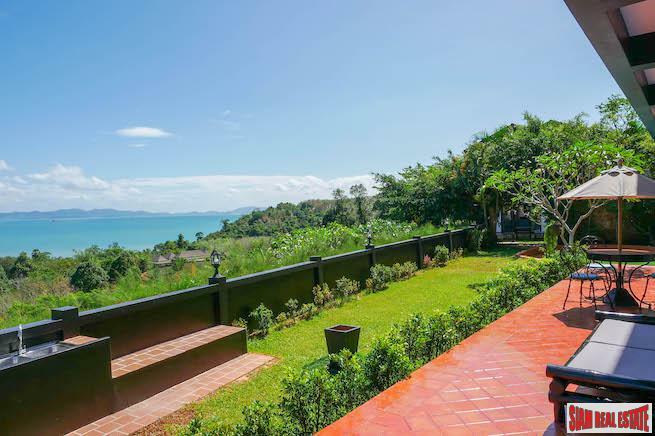 We'll be sure to be back to Siam real estate to browse the properties you have on selection. Siam Real Estate continue to be an innovative and business solutions leader in the Phuket property industry. Viewing their web based marketing initiatives, escrow offering and now tapping into the growing social networking sites they are continuing to redefine their business model. Heather & I want to thank you for your referral to Patrick at Siam Realty. Thanks to them, and in particular to Dew at Siam we found and are living in a perfect condo for us - 1 bedroom, cable TV, internet, good fitness center and 2 lap pools on the outskirts of Patong Beach - walking distance to the beach & shopping. We will be here until April. I am very happy with Siam Real Estate's service. Only a short while after I listed my 2 condos with them, they managed to find long term rental tenants for both units. The rental of the first unit only just has been agreed ( for 6 months), when suddenly they also found a tenant for my second apartment for 12 months. Siam Real Estate took care of all the paperwork (rental agreement), and secured the deposit and down payment ! Siam Real Estate is working very professional, fast and has a large customer base. I have listed my properties with several agents on the island but most of them are just a waste of time. In future I will only use Siam Real Estate. Well done !